Ab toning belts are a great way to tone your abdominal muscles and keep them in shape. Ab toners work by stimulating your muscles with tiny electrical pulses (Electro-Muscle Stimulation, or EMS) that cause the muscles to tense and relax – it’s like working out but you can use an ab belt anywhere with no physical effort. Read our full review of the best ab belts for 2019 below. In a hurry? Here’s our top pick of the best ab toning belts for 2019! Our pick of the best ab toning belts for 2019 – The Flex Belt. 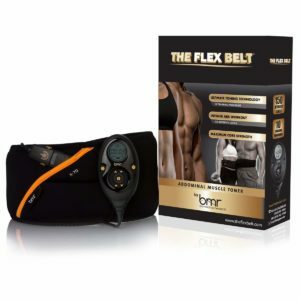 The Flex Belt is our pick of ab toning belts – it is highly effective, comfortable and above all it was by far the best quality of the ab belts we tested. 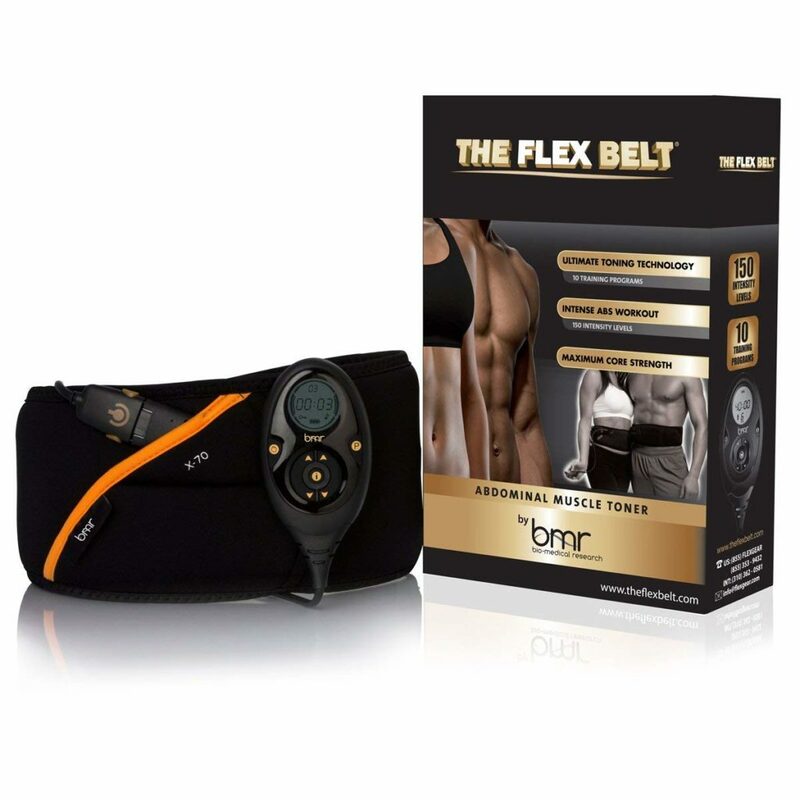 If you value your health and are looking to get the best results from using an ab toner, then the Flex Belt should be your choice! Some people still view toning belts as the ‘lazy-mans’ alternative to exercise or have a misconception of them being a useless scam – but ab toning belts do work and achieve what they are meant to achieve, which is toned muscles – not weight loss. The short answer is yes! Ab belts do work – very effectively if you buy a good quality ab toner. To achieve the best results from your toning belt, it is recommended that you also consume a healthy diet and carryout an exercise regime, particularly focusing on fat burning exercises. 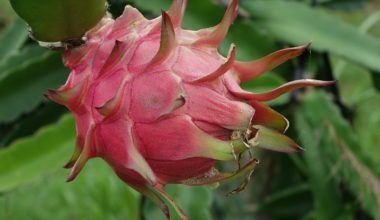 This will reduce the amount of excess weight which may be present on your stomach and which will in turn hide your muscles. No, you don’t! That’s the really great thing about using an ab toning belt. It doesn’t matter if you exercise already or not at all. 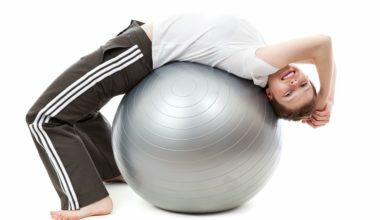 It makes your abdominal muscles contract by themselves, so they work out even if you don’t. Ab toning belts are easy to use and designed to work for all ages, all fitness levels, at all stages of your life. You can wear an abdominal belt while you do cardio exercise, do chores, watch TV or just sit at a desk (imagine how easy that is!) Thirty minutes a day is all it takes to let your abdominal belt take your muscles from flabby to fit. Ab toning belts are also particularly suitable to those suffering from sports or other muscle-related injuries, because they allow the user to gently work the affected muscle area without risk of straining or tearing it further! 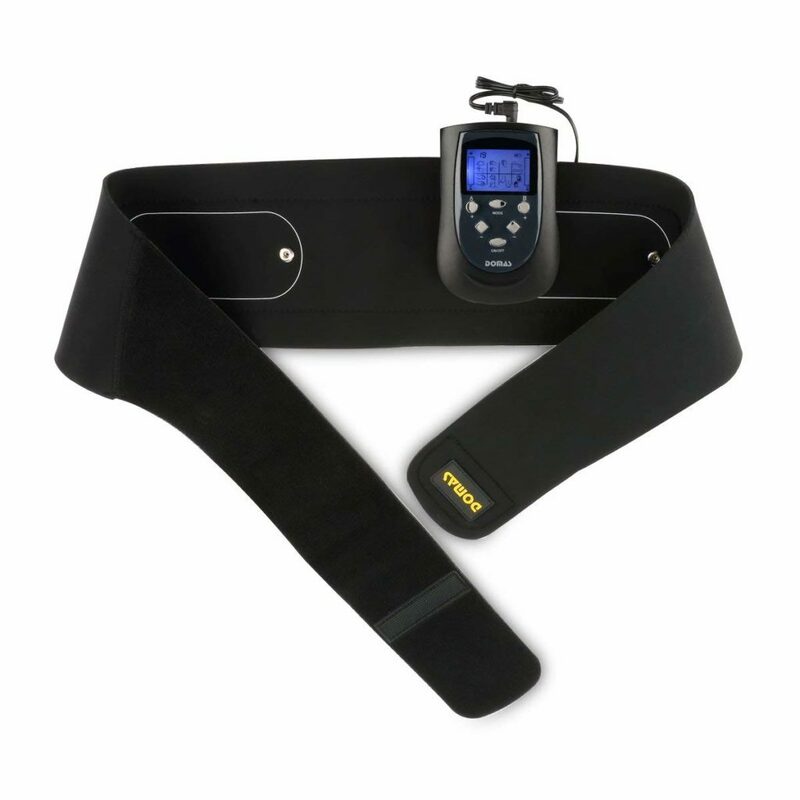 The only thing that will limit the results you get is the quality of abdominal belt you use! Read our full reviews and more detailed look at some of the most popular ab belts below. The Flex Belt has been the leader in ab toning belt technology for pretty much the last decade. 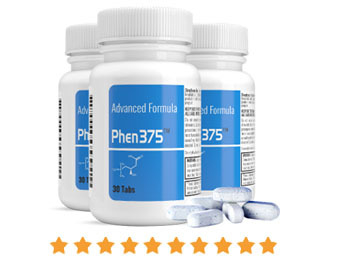 Used and endorsed by professional sportsmen and women, and a plethora of celebrities like Denise Richards and Lisa Rinna. Quite simply, the Flex Belt has every other ab bet we looked at beaten in almost every area. The ab bet is comfortable to wear, and the most powerful of those that we tested – so it’s the most effective. Quality is way ahead of the other ab belts we tried, with the exception of the Slendertone – it’s very similar to the Flex Belt, but less powerful and the previous generation technology. We did however take 1 star off our quality rating as the gel pads on the Flex Belt sometimes need replacing a little too quickly. We had no issue with them, but made sure to wipe our skin to remove oils, and cleaned the gel pads carefully as instructed. The Flex Belt is the more powerful, higher quality next generation of the Slendertone Abs. More people who have used the Flex Belt have gotten far better results than those using any other types of ab belts. In the box, you get the Flex belt abdominal toning belt, four gel pads, the rechargeable battery pack, extension for larger waists, carrying case, and a user’s manual. 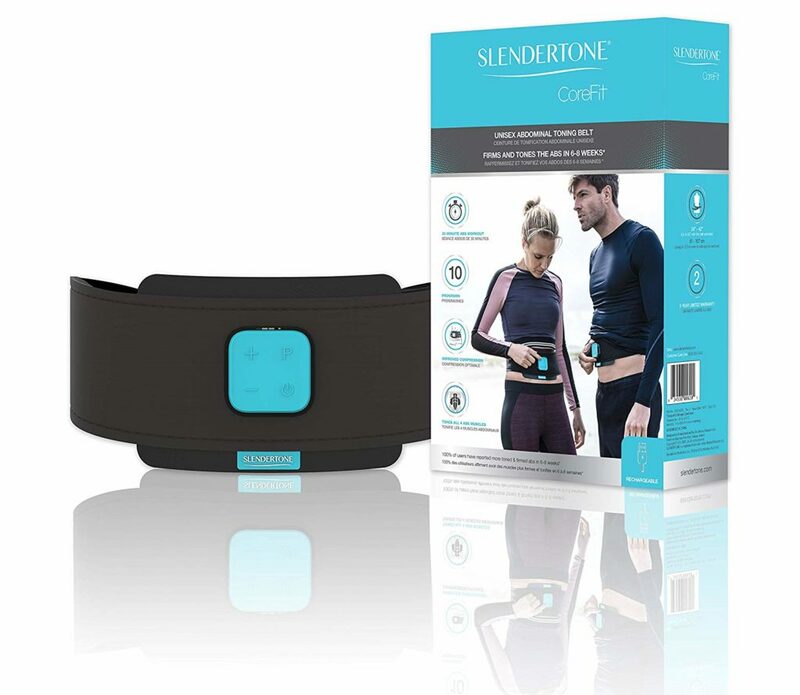 The new Slendertone CoreFit ab belt has just gone on sale and is the newer generation of Slendertone ab belt that will eventually replace the Slendertone Abs System. The CoreFit is slimmer, lighter and a little smaller than the Abs system belt, but still has the same power and preset program features – so the improvements really are just in the look and feel of the ab belt. CoreFit is still less powerful than the Flex Belt, albeit its a little lighter and easier to wear. Quality is up to the usual Slendertone standard, which means this ab belt is built to last. The Corefit is our recommended choice for ab belt users who maybe don’t need the more powerful Flex Belt and would prefer a lighter, slimmer belt. Its not going to give you the results the Flex Belt will, but it is easier to wear out of your home. 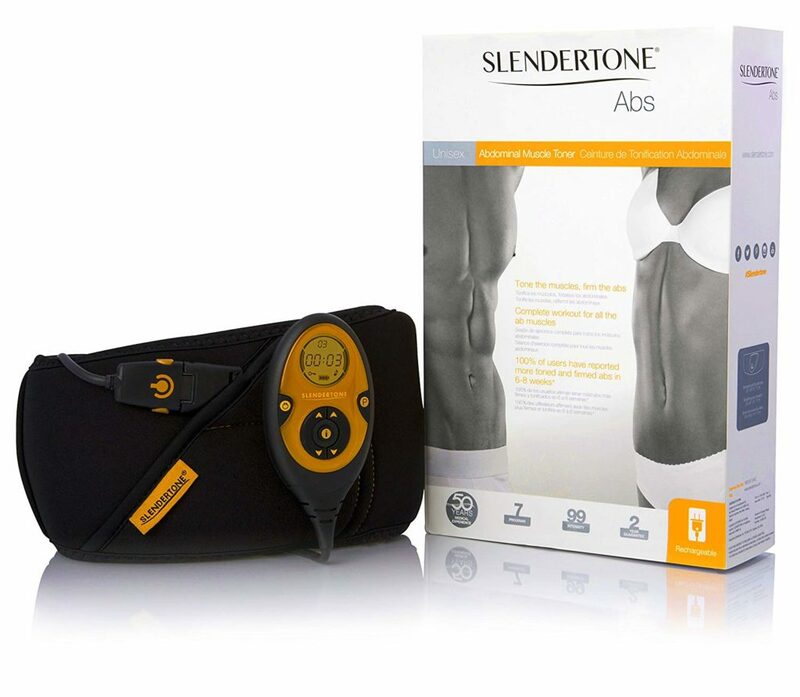 The Slendertone Abs abdominal training system is very similar to the Flex Belt in appearance and quality – but it lacks the overall EMS power that the Flex Belt produces – so the effectiveness is less. Because it’s the previous model of the Flexbelt it comes with many of the same features as the Flexbelt, but does not have quite the high quality construction and performance. It comes in one size that fits “most”. 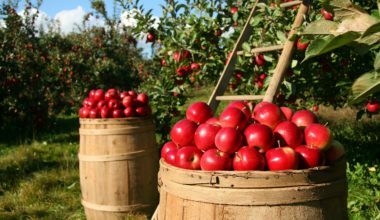 It does, however, provide a good abdominal workout for those who want to invest a little less on their fitness and well-being. Taking into account it’s price this is a good deal! The Domas ab belt is pretty much the cheapest we tested, and to be honest this was reflected in the quality of the ab belt when compared to the Slendertone and Flex Belt ab toners. The EMS power is less than the better quality belts, and the Domas was not as comfortable to wear either. All around this ab belt was just lacking in terms of quality, power and therefore won’t give the same muscle toning results as the Flex Belt and Slendertone offer. With that said, the Domas ab belt is much less money – but you get what you pay for. Our advice would be to go for the more expensive but much better quality, more powerful models we looked at here. 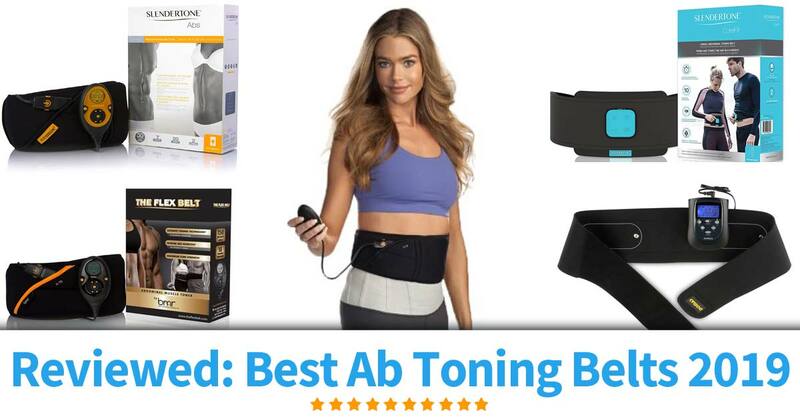 If you want to improve the condition of your abs, then there’s no doubt that using an electronic ab toning belt to give you the strength and tone you want makes sense. It also makes sense to check out the ab belt reviews above and choose the one you think is going to give you the best results you can get for your money. If you’d prefer a little lighter, less powerful ab belt that is also good quality, then the Slendertone CoreFit is also highly recommended.